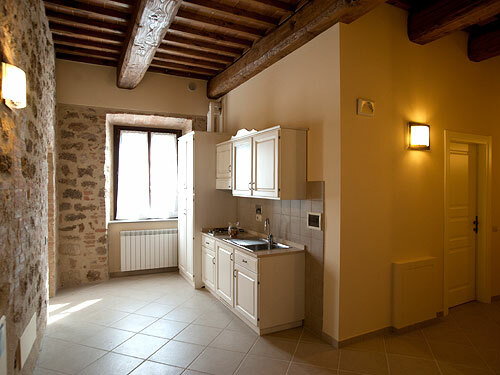 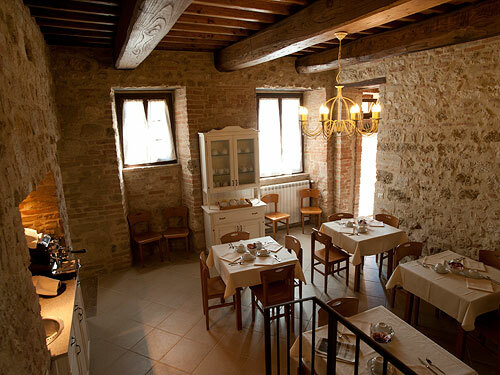 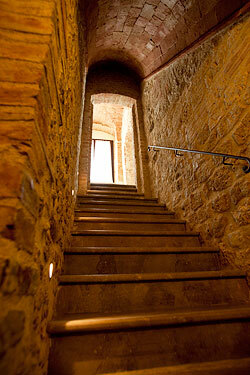 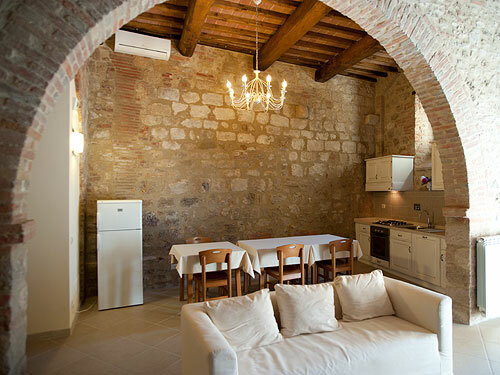 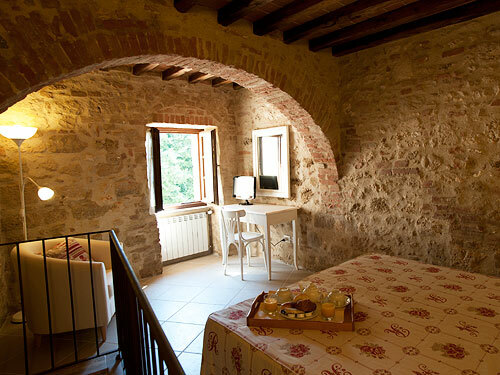 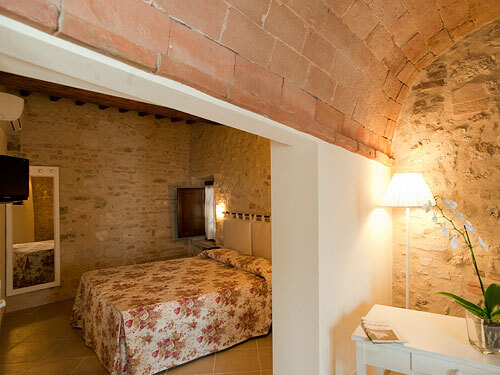 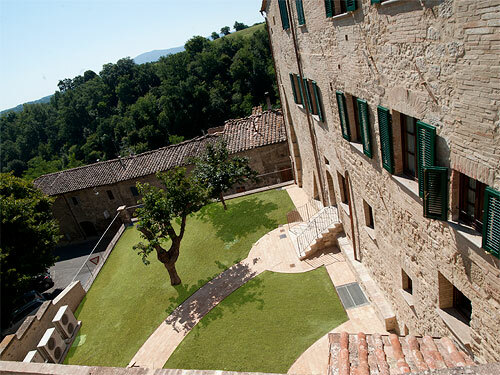 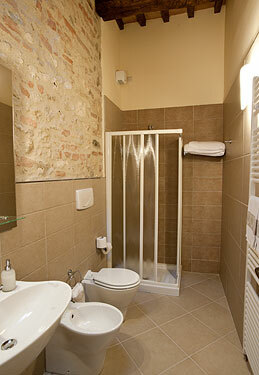 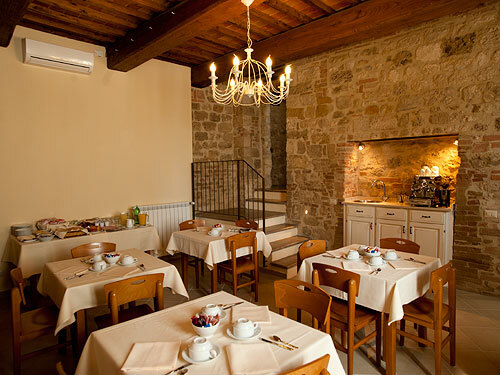 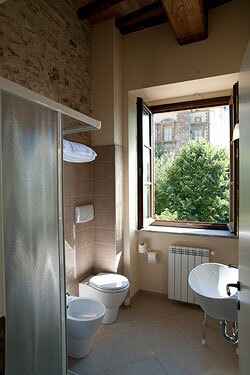 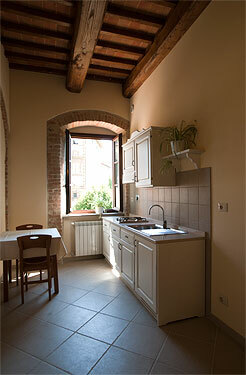 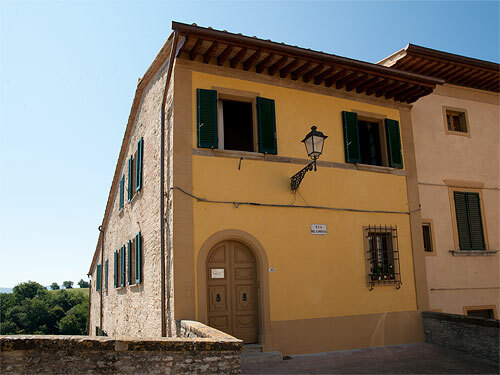 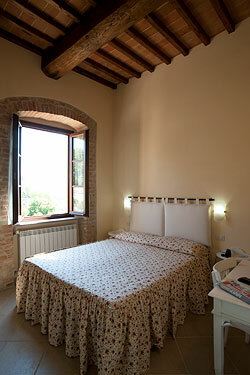 between Siena, Florence and Volterra a few kilometers from San Gimignano and Certaldo. 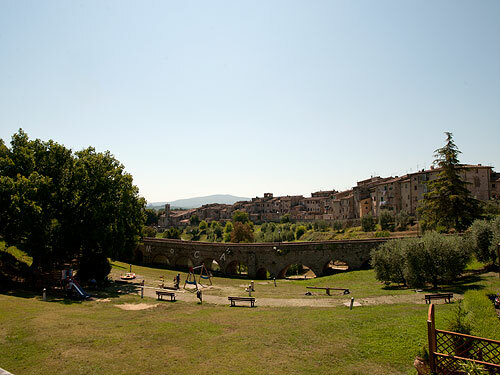 Today the town is quite well known for its important commercial and productive activities, the most famous being crystal manufacturing as far as tradition and quality are concerned, but its historical centre, still intact, is proof of a flourishing past during the middle ages (il castello) and the renaissance period. 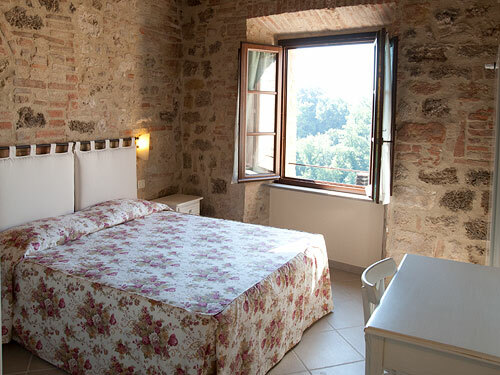 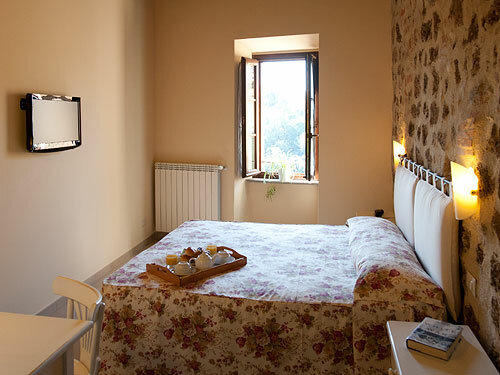 The Arnolfo B&B, next to the ponte di Campana, is a confortable accomodation divided into three apartments for a total of 10 rooms, each having its own bathroom with shower, Wi-Fi and satellite Tv. 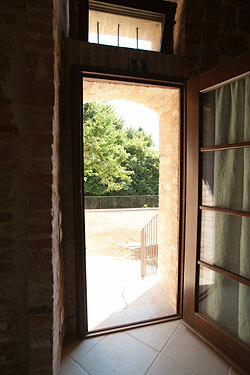 At guests disposal a reading room with internet access and a small garden.